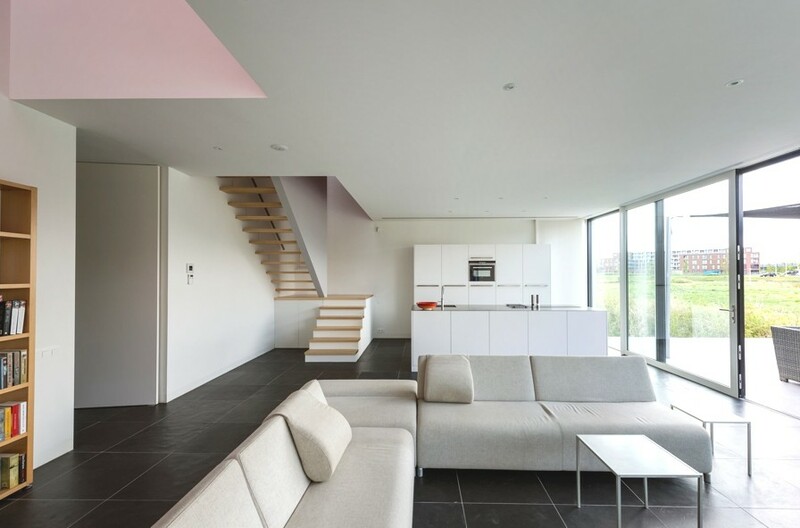 Rotterdam-based architects and interior designers, 123DV, have designed the 10x10x10 project. 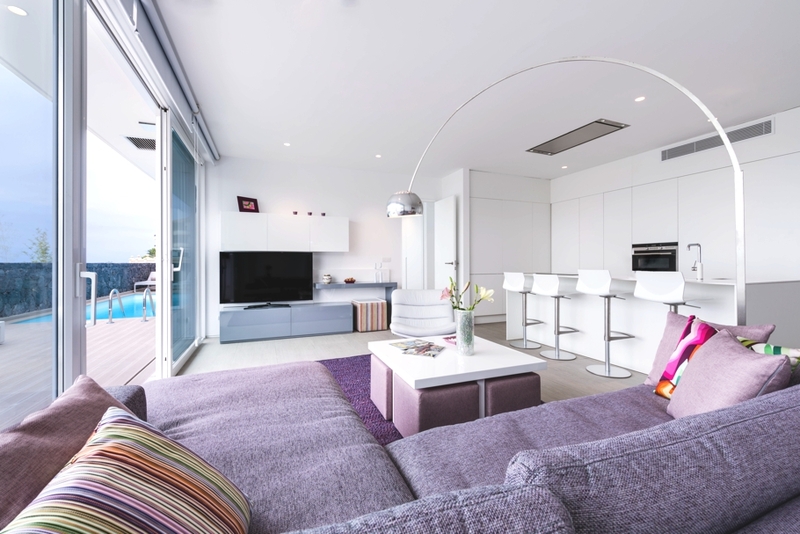 The contemporary home can be found on Cube Island, The Netherlands. Japanese archtectural practice Airhouse Design Office have designed this contemporary property. 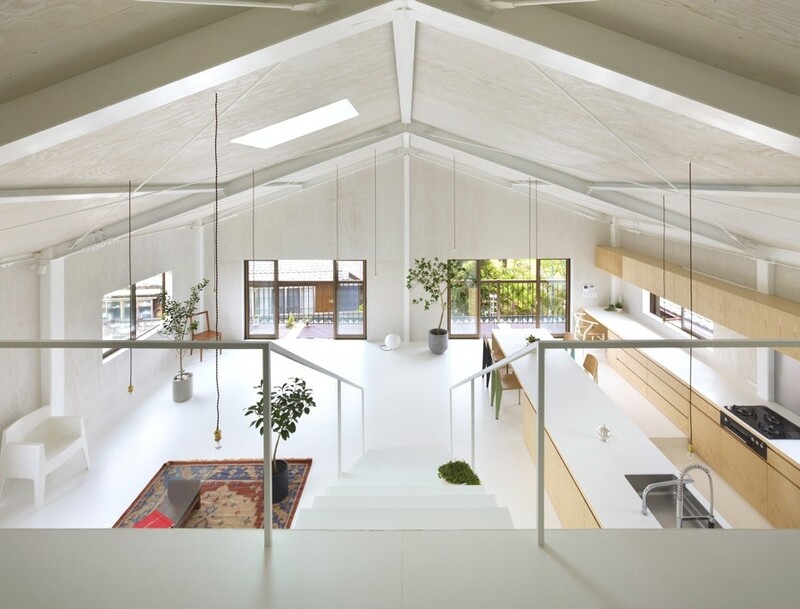 The modern family home was completed in 2012 and can be found in Yoro District, Gifu, Japan.